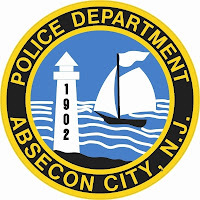 The Absecon Police Department is investigating the theft of a 1972 Boston Whaler and a trailer from the parking lot of a Faunce Landing Road Marina. On 7/2/13 at about 4:30 Am Patrol officers located a disabled trailer with the boat on it on Faunce Landing Road near the city boat ramp. 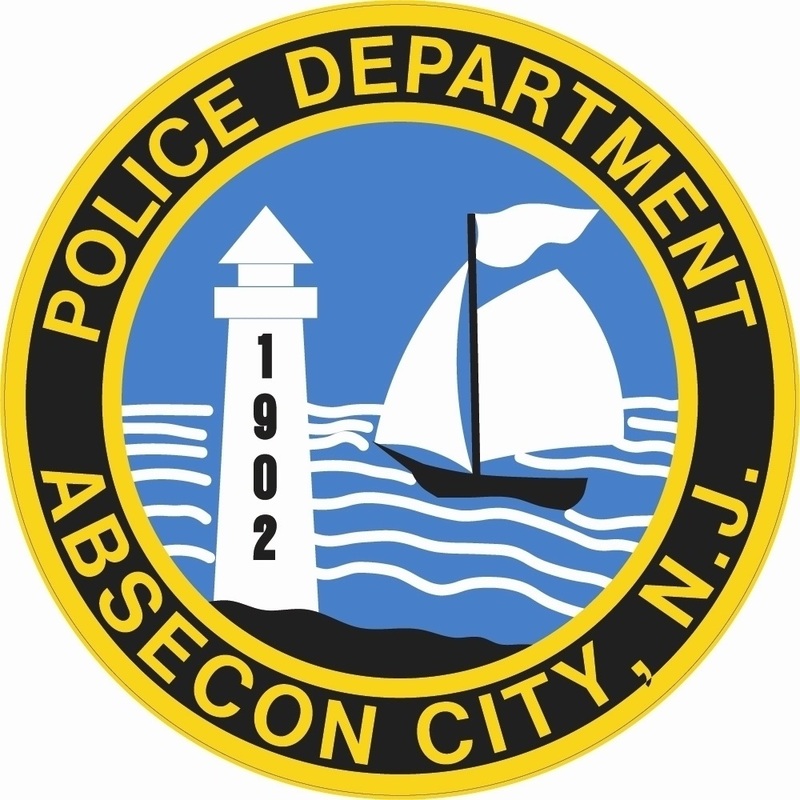 It was determined that the boat and trailer had been stolen from the marina and as the suspects were fleeing east, the wheels on the trailer broke. The trailer was dragged a short distance before being abandoned in the roadway with damage to the trailer and the boat motor. Police are currently reviewing video surveillance from several nearby cameras. Anyone with any information regarding this case is asked to contact Det. Leigh Gadd, Jr. at 609-641-0667 Ext. 216 or Crime Stoppers at 1-800-658-TIPS.